So far, we have compared the old equilibrium and the new equilibrium after an injection of money. How does the economy get from the old to the new equilibrium? A complete answer to this question requires an understanding of short-run fluctuations in the economy, which we examine later in this book. Yet even now, it is instructive to consider briefly the adjustment process that occurs after a change in money supply. The immediate effect of a monetary injection is to create an excess supply of money. Before the injection, the economy was in equilibrium (point A in Figure 2). At the prevailing price level, people had exactly as much money as they wanted. But after the helicopters drop the new money and people pick it up off the streets, people have more dollars in their wallets than they want. 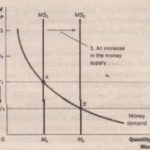 At the prevailing price level, the quantity of money supplied now exceeds the quantity demanded. People try to get rid of this excess supply of money in various ways. They might use it buy goods and services. Or they might use this excess money to make loans to others by buying bonds or by depositing the money in a bank savings account. These loans allow other people to buy goods and services. In either case, the injection of money increases the demand for goods and services. The economy’s ability to supply goods and services, however, has not changed. As we saw in the chapter on production and growth, the economy’s output of goods and services is determined by the available labor, physical capital, human capital, natural resources, and technological knowledge. None of these is altered by the injection of money. Thus, the greater demand for goods and services causes the prices of goods and services to increase. 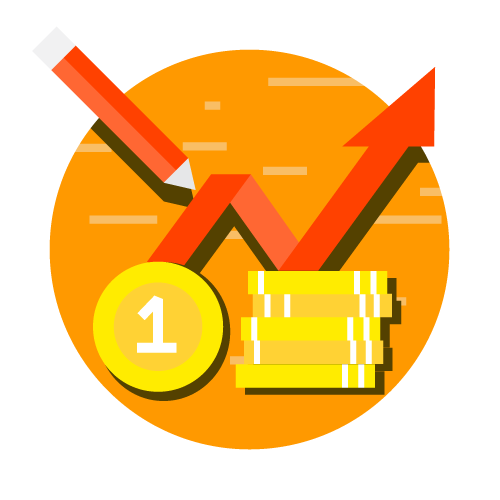 The increase in the price level, in turn, increases the quantity of money demanded because people are using more dollars for every transaction. Eventually, the economy reaches a new equilibrium (point B in An analogy helps explain monetary neutrality. As the unit of account, money is the yardstick we use to measure economic transactions. When a central bank. doubles the money supply, all prices double, and the value of the unit of account falls by half. A similar change would occur if the government were to reduce the length of the yard from 36 to 18 inches: With the new unit of measurement, all measured distances (nominal variables) would double, but the actual distances (real variables) would remain the same. The dollar, like the yard, is merely a unit of measurement, so a change in its value should not have real effects. Is monetary neutrality realistic? Not completely. A change in the length of the yard from 36 to 18 inches would not matter in the long run, but in the short run, it would lead to confusion and mistakes. Similarly, most economists today believe that over short periods of time-within the span of a year or two-monetary changes affect real variables. Hume himself also doubted that monetary -neutrality would apply in the short run. (We will study short-run non neutrality later in the book, and this topic will help explain why. 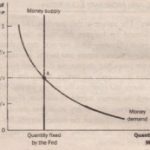 the Fed changes the money supply over time.). Yet classical analysis is right about the economy in the long run. Over the course of a decade, monetary changes live significant effects on nominal variables (such as the price level) but only negligible effects on real variables (such as real GDP). 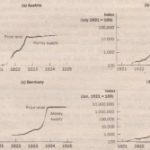 When studying long-run changes in the economy, the neutrality of money offers a good description of how the world works.